All you newly engaged couples out there, here’s a great new show you can take part in to have your wedding planned by experts. Christmas and Valentine’s is always a busy time of year for engagements so RTÉ and COCO Television have chosen the perfect time of year to announce their new TV show, My Big Day: Home or Away, and applications are open! Have you just got engaged and have no idea where to start? 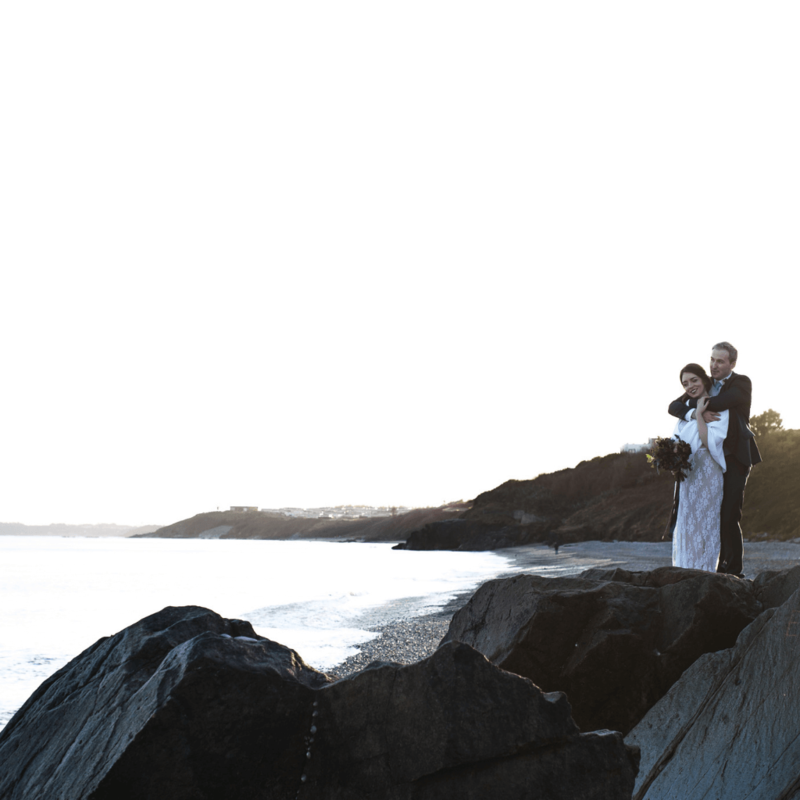 Well with the help of London’s wedding planner, Bruce Russell, who has worked with the rich and famous, and Ireland’s best wedding planner, Tara Fay, couples will have the choice of not one but TWO weddings. 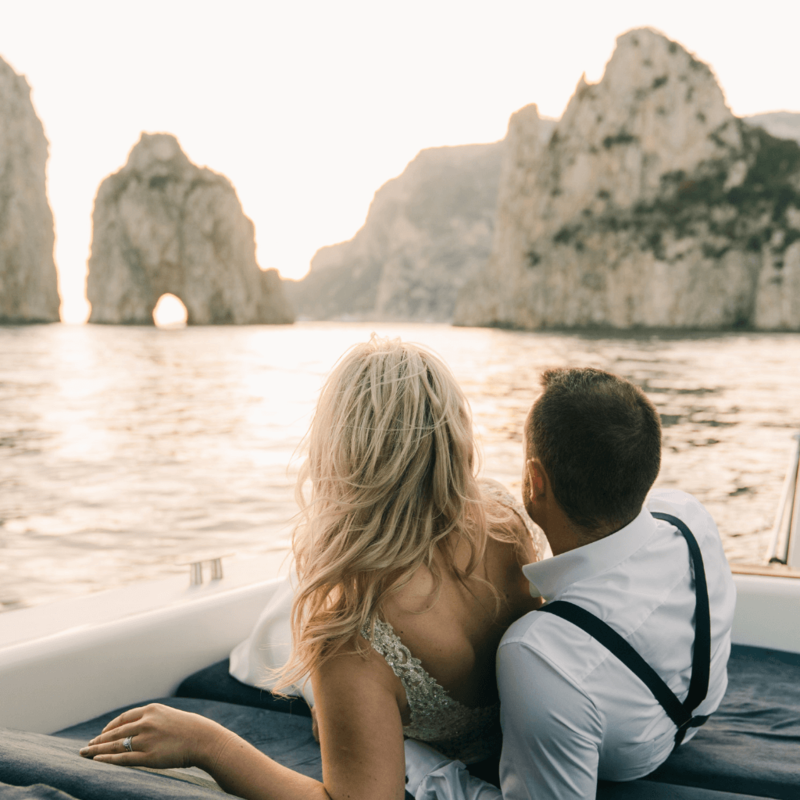 Once a couple has gotten through the application process and have been chosen, they meet Bruce and Tara for a very detailed brief about their wedding, including number of guests, locations they like and their budget; there’s nothing left out. The wedding planners need all this information because they then compete to plan the wedding of your dreams! The great thing about this show is that the couples get the choice of not one but two weddings! Bruce and Tara plan separate weddings for you to choose from. One of the weddings will take place in Ireland and the other one will take place abroad. 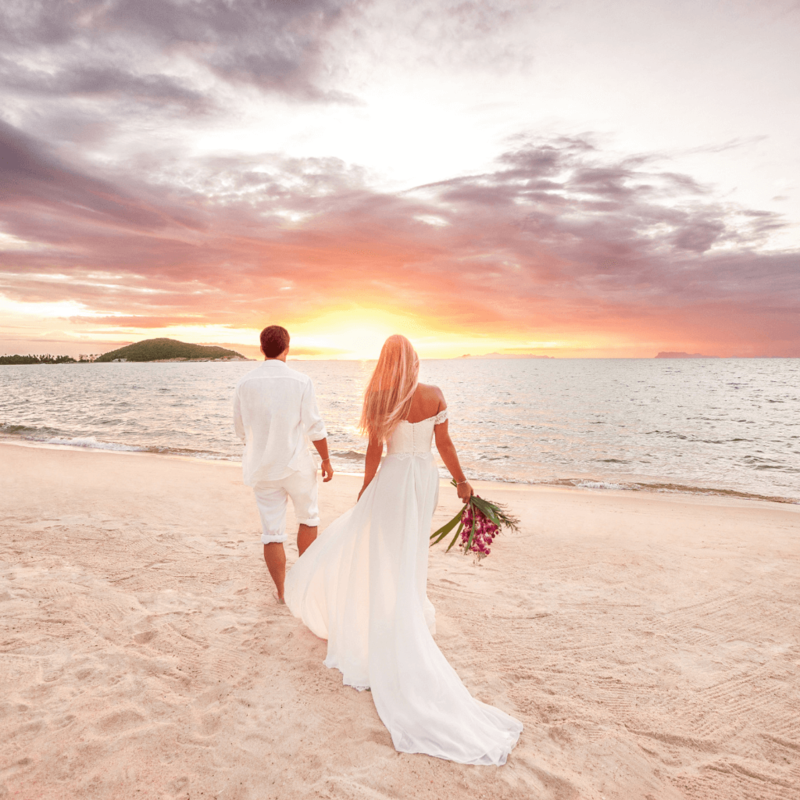 Once all plans are set in motion, the couples are taken to each venue, shown around and told all about their big day planned by these experts. They then have to decide which wedding they love more and the show ends with them getting married at their chosen location. If this is something you would be interested in, then head over to COCO Televisions website and apply here.